Naftali Njahi Kinuthia is the person of interested in the murder of Moi University student Ivy Wangeci. 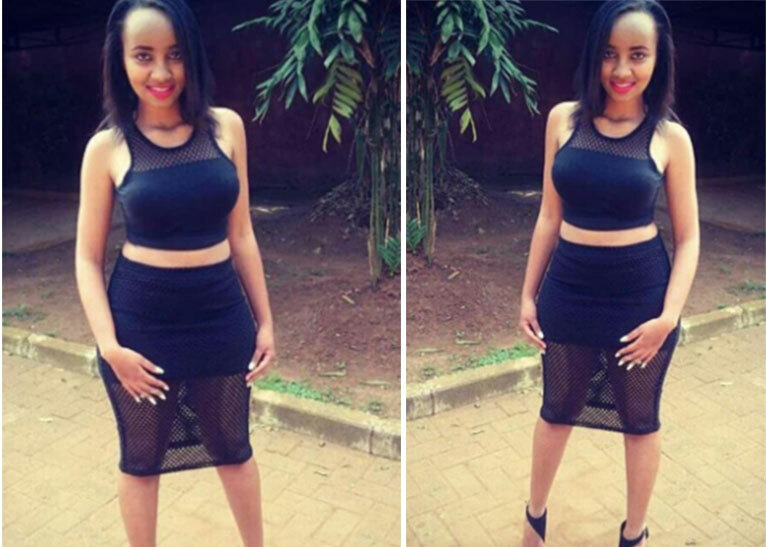 Kinuthia hacked Ivy to death yesterday morning along Nandi road at Moi University campus Eldoret. 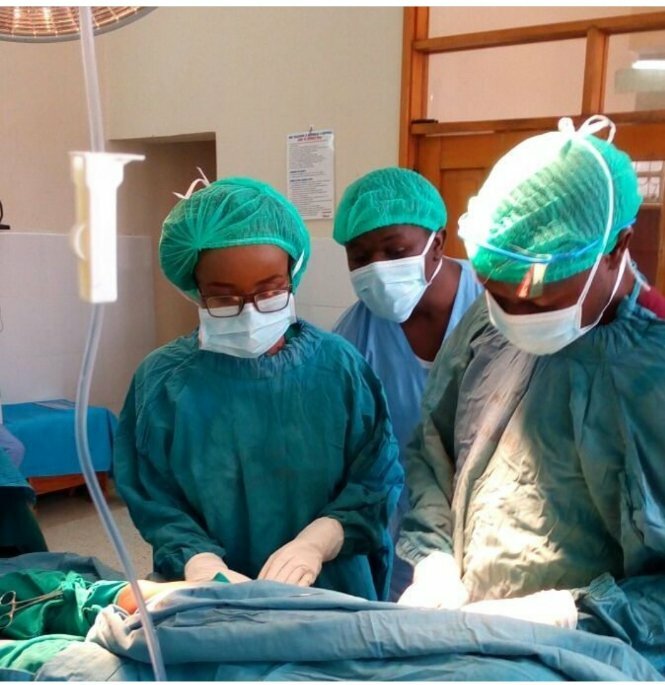 Ivy, a sixth-year student at Moi University school of medicine, was on her way to the students’ hostels when her life was cut short. We used to school with this Naftali guy. He was a year behind me and used to share the same cubical. He was a calm guy, but people change. So sad. Yesterday night at Moi University, Eldoret, students held a vigil to honour the late Ivy at the spot where she breathed her last. She was such a hard worker, a good student and an amazing doctor to be. She stayed late taking care of patients, diligently followed up on them, stop spreading malicious rumours about her. She was not a ‘slay-queen’ she was a doctor to be. Put some RESPECT to her name. Iced Out Stories such as Ivy Wangeci’s send chills down my spine. I can’t stop thinking about her story. Samson Kyalo The death of Ivy Wangeci should be condemned from all quarters. Avnachuti It’s saddening, sickening and maddening. Rest in power Comrade Ivy Wangeci. Terembe Ivy Wangeci. So so so heartbreaking. MC Kim I have been trying to figure out & to fit in the shoes of the parents,Relatives,Friends,Colleagues of Ivy Wangeci & I can tell you for free,It is not easy & it will never be easy to come to terms with what happend. Ruto Kipyego May the soul of Ivy Wangeci of Moi University rest in peace.